We’re on Instagram. 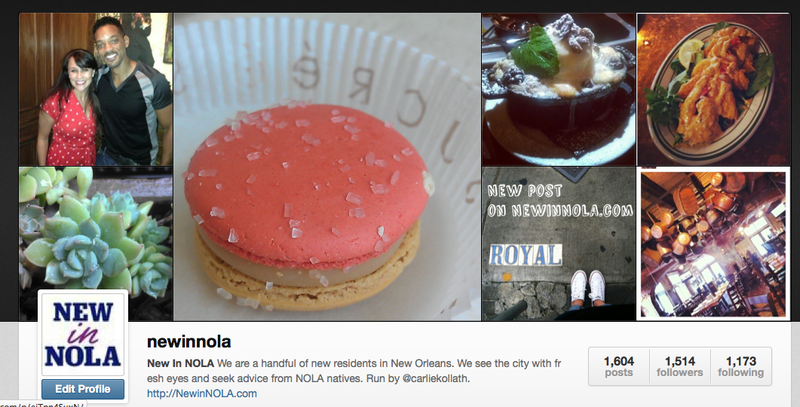 Follow us for photos of our adventures (food!) in New Orleans. And thanks to our followers for pushing us past the 3,000 mark. We’re so honored y’all are on this journey with us.